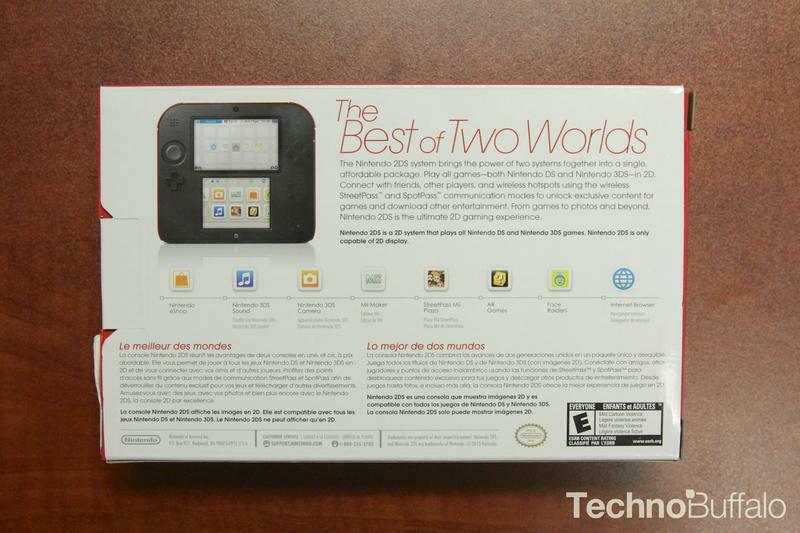 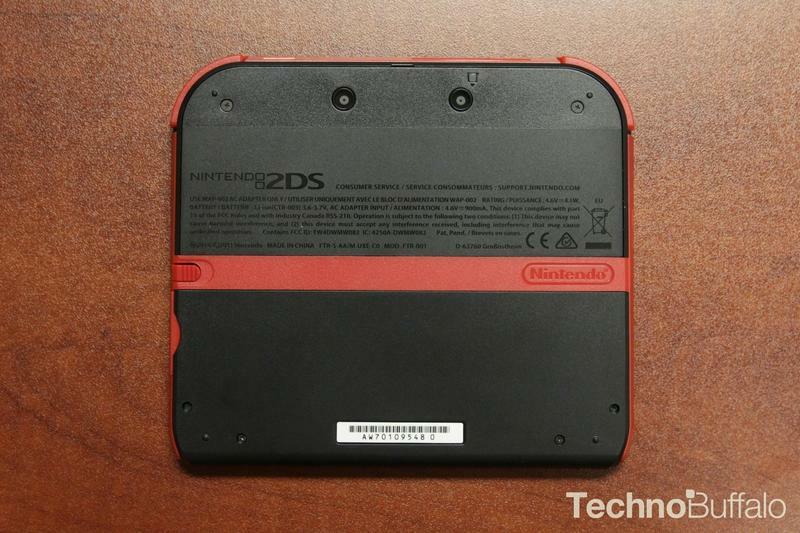 In a mobile landscape dominated by constant leaks, Nintendo’s recently announced 2DS was a genuine surprise. 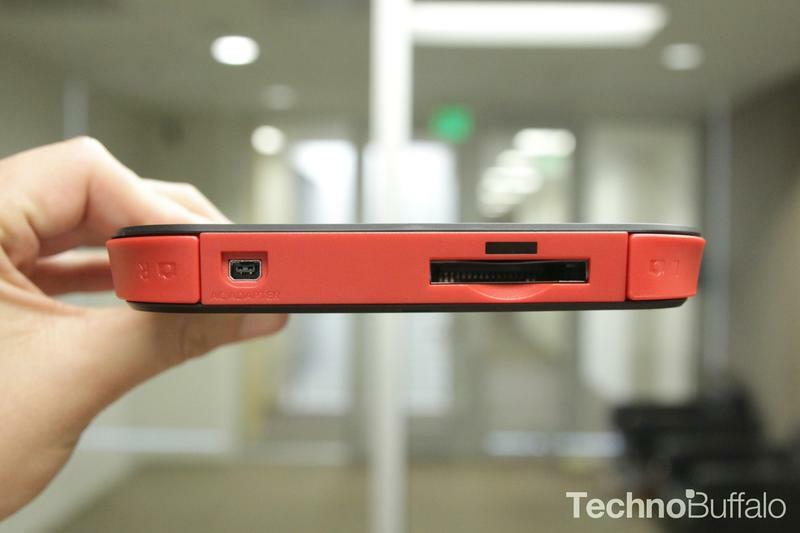 That surprise instantly turned into disgust, however, after seeing what the device actually looked like. 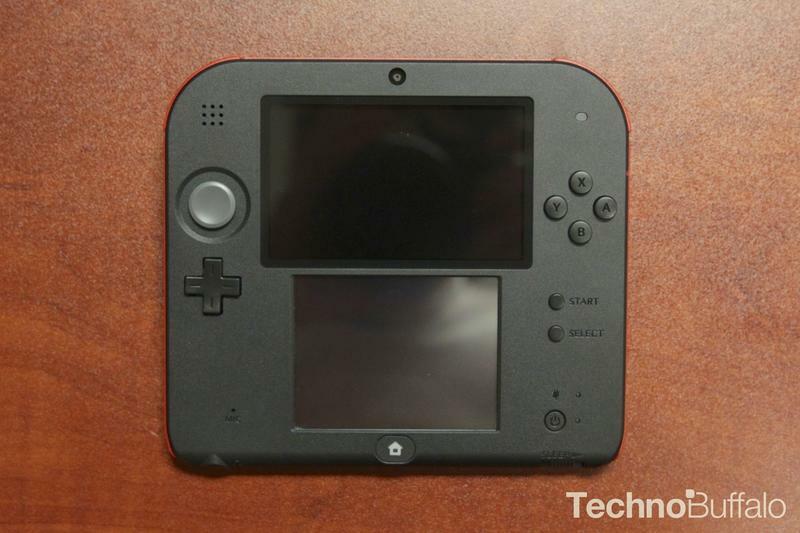 But, we’re happy to say, the 2DS actually looks and feels much better than we initially thought. 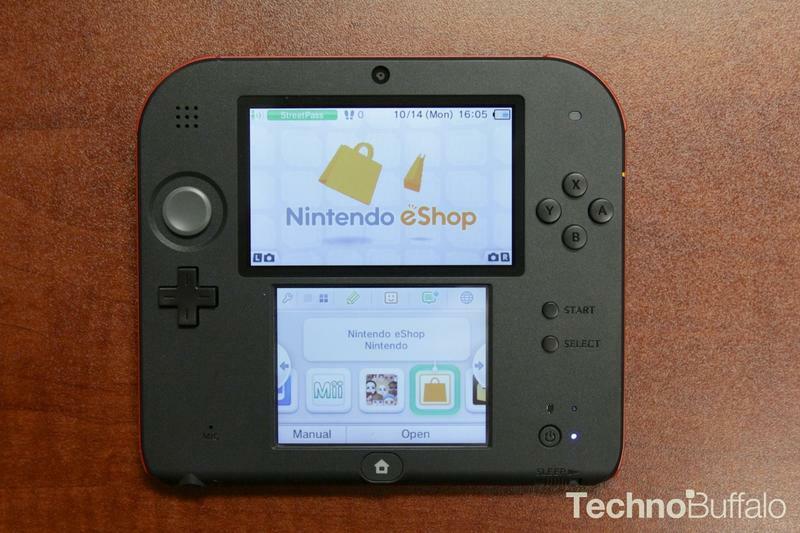 At just $129.99, Nintendo is going to make a killing this holiday season. 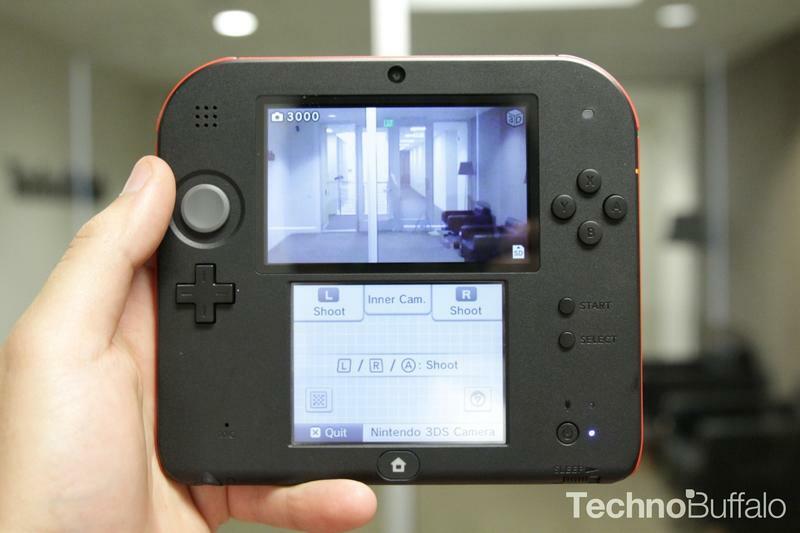 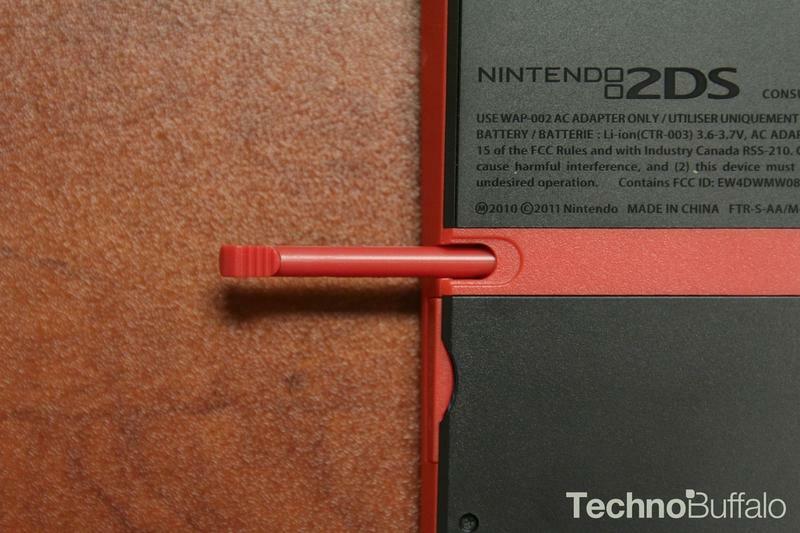 If ever Nintendo made a device in direct response to tablets and smartphones, the 2DS would be it. 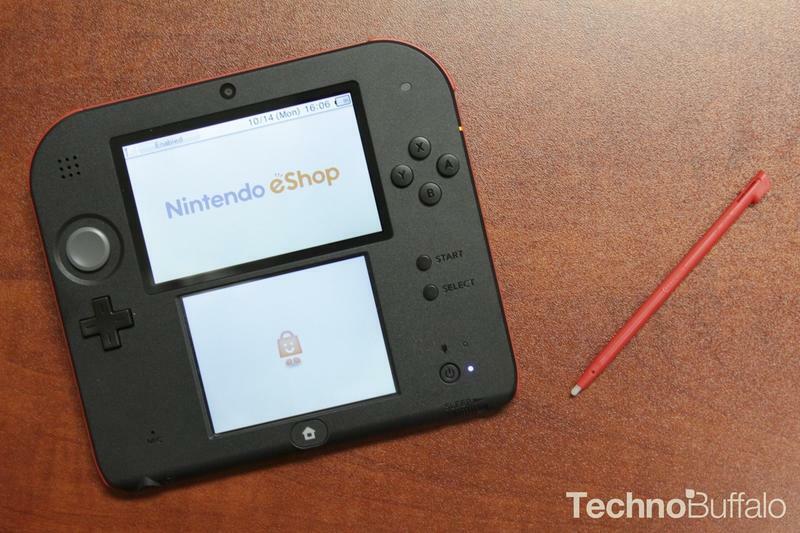 Designed as a cheaper alternative to Nintendo’s immensely popular 3DS, the company’s 2DS is an extremely paired down iteration. 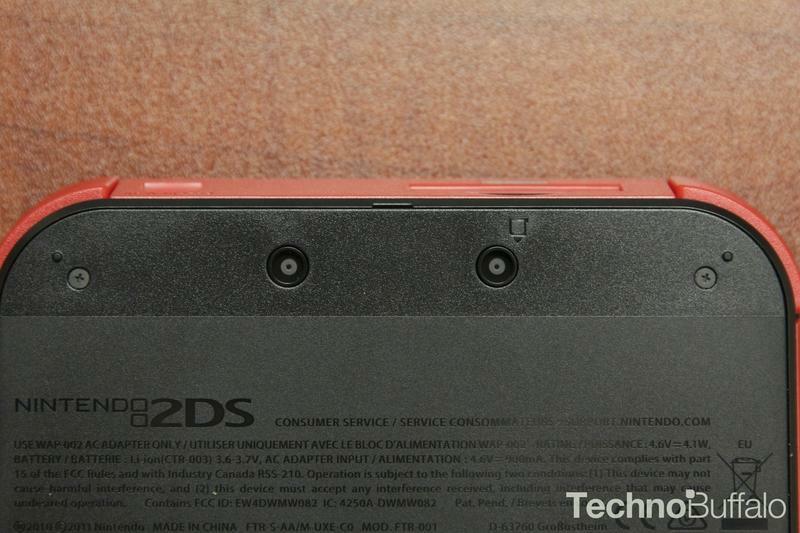 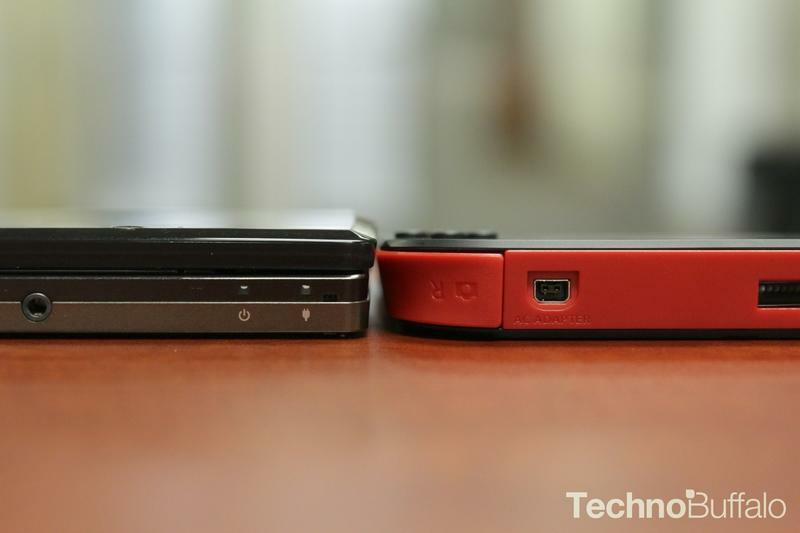 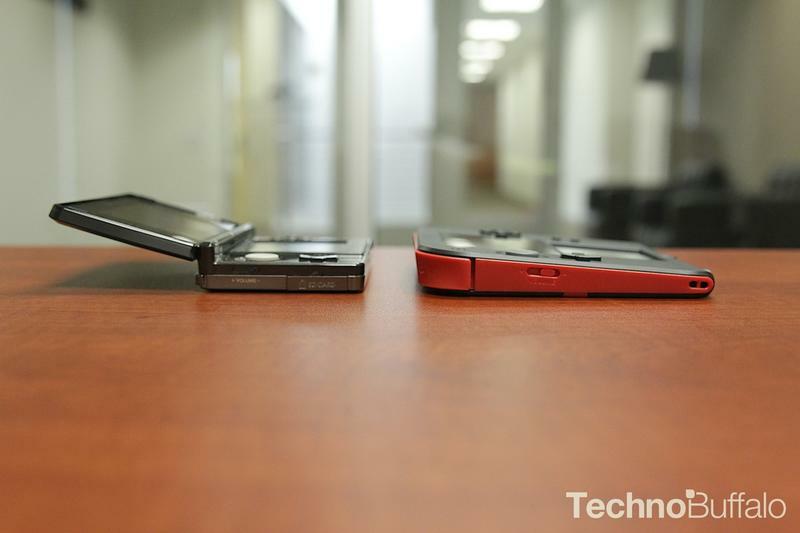 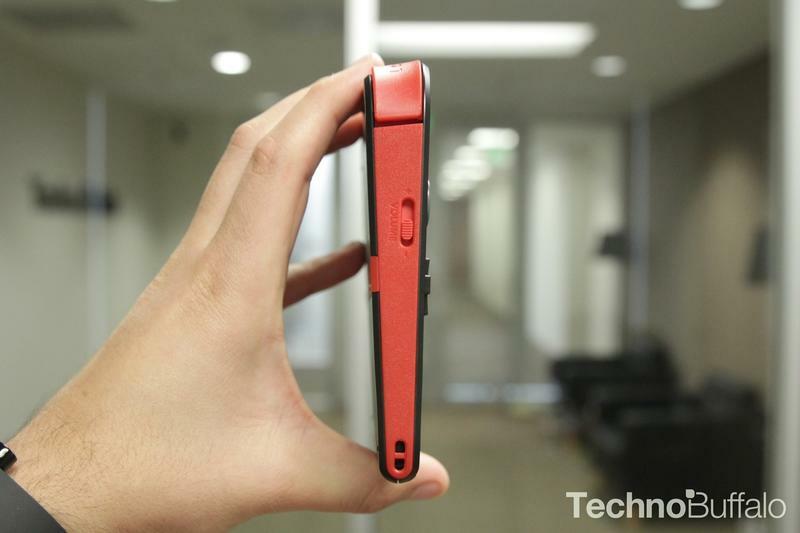 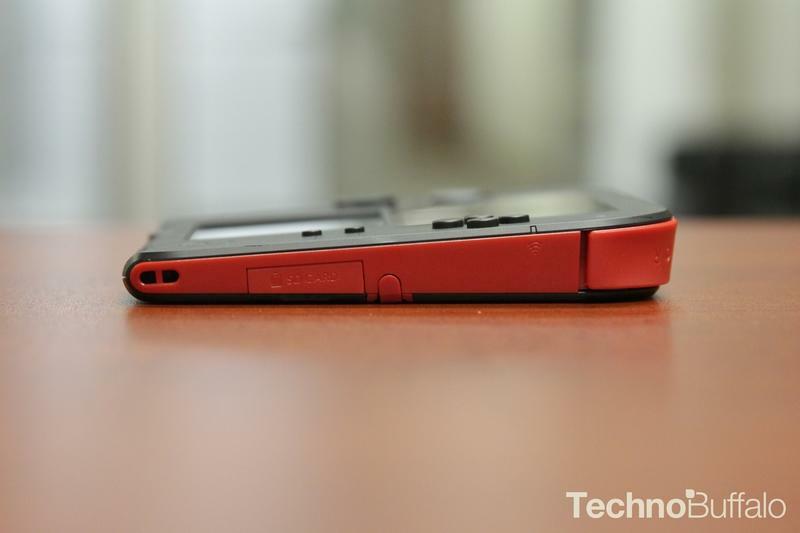 There’s not clamshell design, or 3D technology onboard. 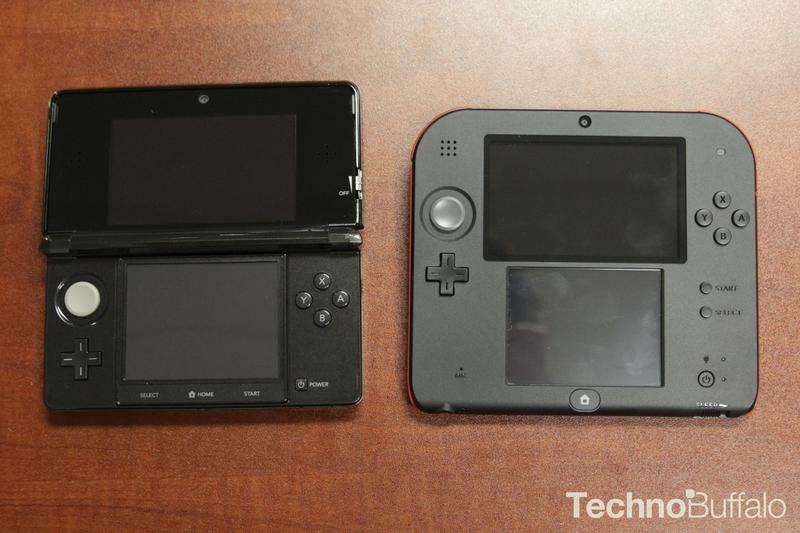 Instead, Nintendo opted to go with a device that’s essentially the size of a small tablet, stacked the screens on top of each other, and kept the layout familiar to previous handheld gaming devices. 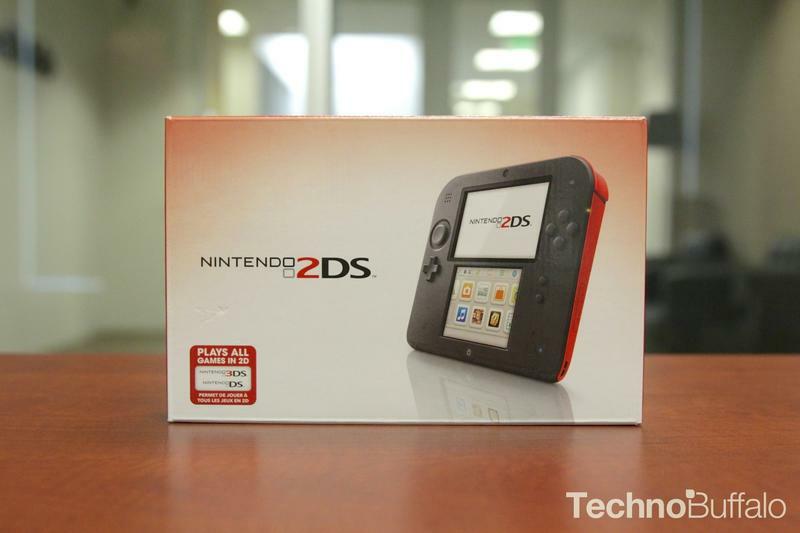 Despite how it looks, the 2DS is actually very comfortable in the hand, and it feels much more premium than you think. 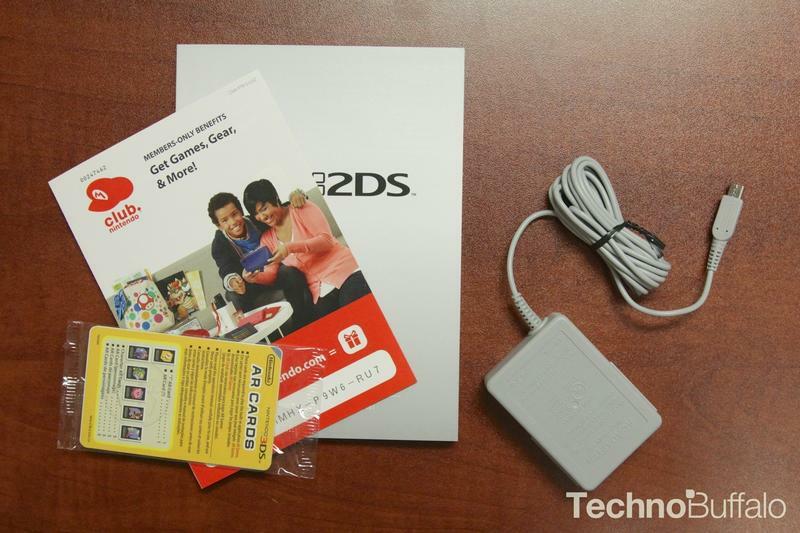 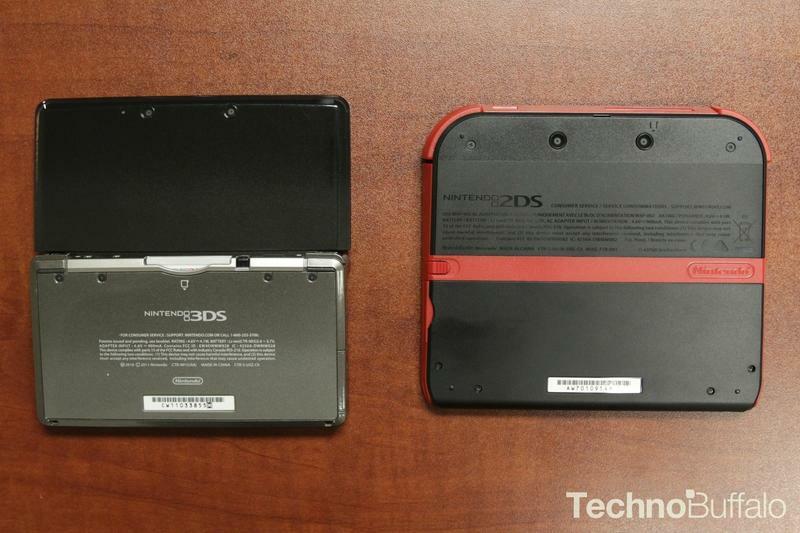 Released alongside Pokemon X/Y, the Nintendo 2DS already has enough ammo to fly off store shelves—and it likely will over the next few months. 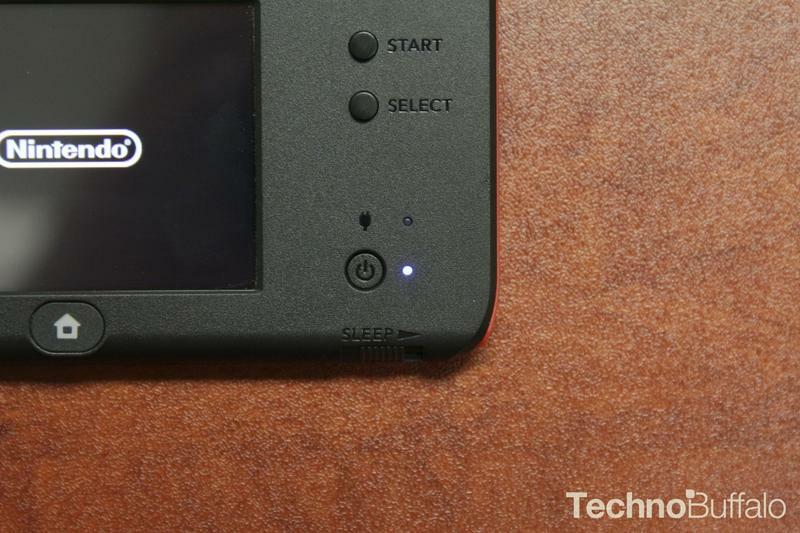 We’re actually pretty excited to give the 2DS a proper go, and can’t wait to see what the experience is like over an extended period. 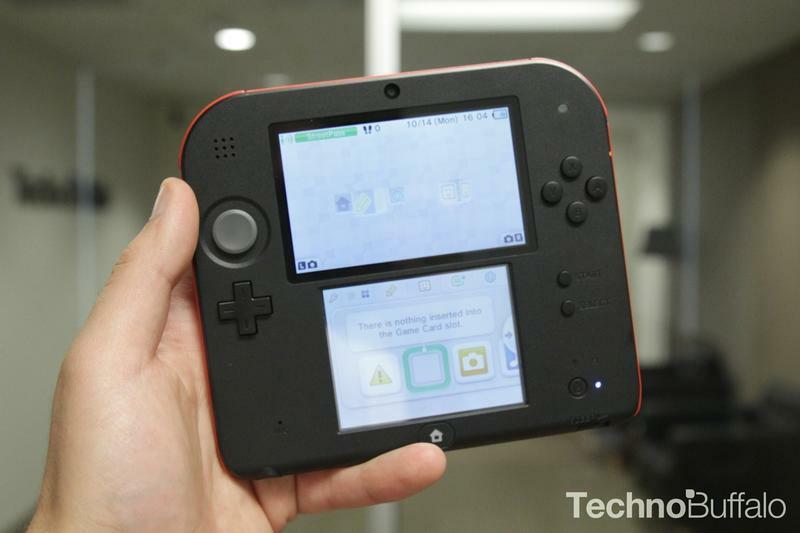 So far, we’re pleasantly surprised by what the 2DS has to offer.